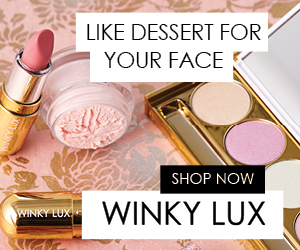 Winky Lux offers high quality beauty products free of parabens, sulfates, gluten, phthalates and animal testing. You can find beautiful eye pallets, bronzers, high lighters, lip balms and more. Use code FALLREFRESH and receive Free Shipping on All Orders. Plus earn 4% cash back on purchases from Sunshine Rewards.